Deciding what air conditioning unit to buy can be a difficult decision. Unless you are an air conditioning technician you are not likely to know all the brands and units available. For that reason, it is important to make sure you do your research before making any costly mistakes. Using the below checklist will help make sure you make the best choice for your needs and your family. 1. How many rooms do you need to cool? Before you start thinking about air conditioning brands or units think about how many rooms you will need to cool down. 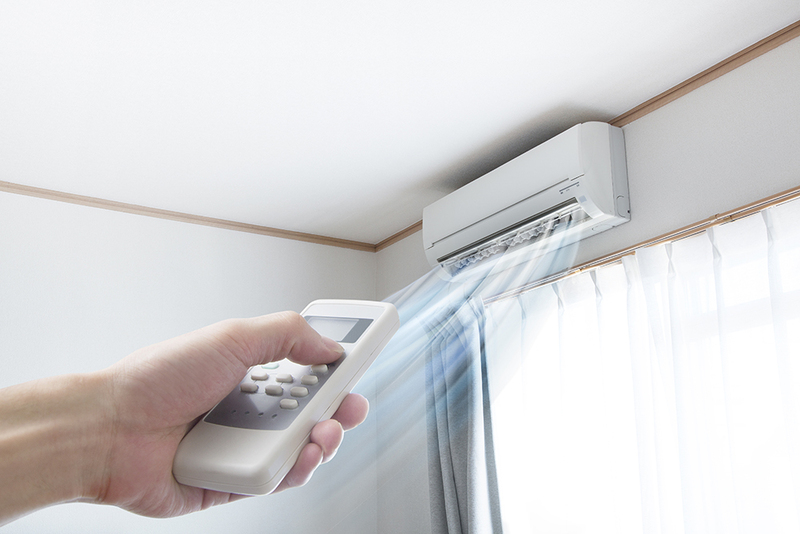 The more rooms you need to cool down and the more people in each room will determine what kind of split system air conditioning unit you need. Along with the number of rooms you want to cool down you will want to think about the location of your split system unit. If you are looking at installing your split system into your kitchen or a room that gets a lot of sunlight, then you will need to look at a system that will be strong enough to help beat the heat. For rooms that don’t get much sunlight then a smaller unit could be the way to go. If you are unsure of where your split system air conditioning unit should go then one of our technicians will be able to advise what location would be best for you. This is where an Apex air conditioning technician will be able to help you. While some homeowners may be loyal to one brand other just want what will serve them best. Our technicians know all about split system units so will be able to give you all the information you need to make an informed decision about what to buy. 4. Who will install the system? Some people will be inclined to install their system themselves to save a few dollars however you need to weigh up if this is the best approach for you. A certified technician will be able to make sure your system is setup properly and running as it should. It is important to note that some brands may void your warranty if your air split system air conditioning unit has not been installed properly. A fully qualified technician will be able to correctly balance your system and make sure your warranty is still valid. These 4 checks will give you a good indication of what type of system you will need to suit your cooling needs. At Apex Airconditioning we know how important a good air conditioning unit is and go above and beyond to ensure all of our clients are happy with their choice. If you would like to know more about split system air conditioning contact Apex for a split system AC system quote today.